Septa Correctional is a minimum security re-integration facility in the hills of Southeast Ohio. It gives low level and chronic felons a chance to prepare themselves to make it on the outside through education and rehabilitation. 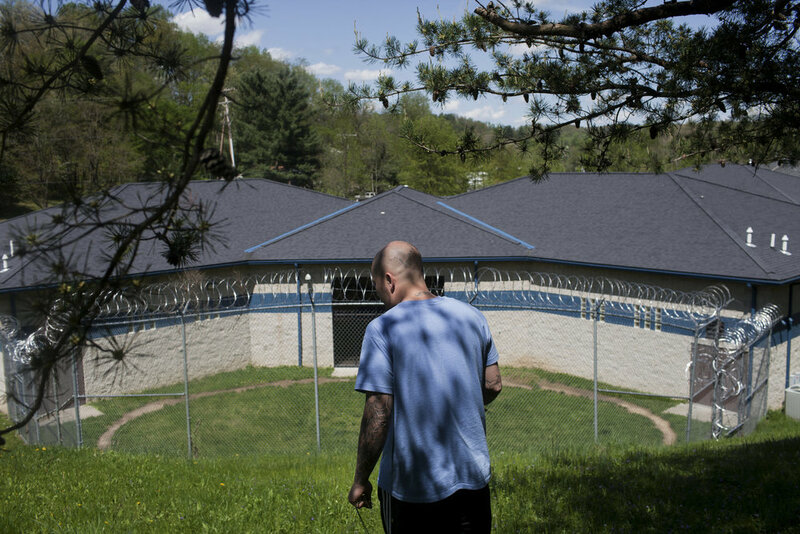 GED classes, drug counseling, and self-mastery courses are required, and meant to prepare convicts to rejoin their families and communities once their time is served. But can it create the kind of change necessary to keep them out of prison and off of drugs?